Raj Resorts is located on Sam Road, near Kanoi Village, in Jaisalmer. The hotel is about 28 km away from the railway station. 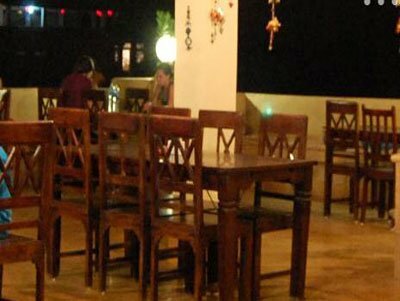 The nearby tourist attractions from hotel are: Sonar Fort, Gadisar Lake, Patwa Haveli, Sam Dunes, Amar Sagar, Bara Bagh, Laudrava Jain Temples, Tazia Tower and Kuldhara Village. Travel Counter, Currency Exchange, Laundry Facilities, Airport Transportation, Room Service, Parking, Backup Generator, Breakfast Services, Doctor on Call, Security Guard. Toothbrush/Razor on , , Air Conditioning Room, Attached Bathroom, DVD Player, Iron/Ironing Board, Cable/Satellite TV, H/C Water, House Keeping. User reviews for "Raj Resort Jaisalmer"